Did you know Go Media has a podcast? When your brand needs a jolt of creativity, our staff of designers can help. We Design With Passion. Vector Art, Tutorials, Photoshop Brushes, Fonts Textures and more. Build Your Design Arsenal. A community of creators, teachers, inspiritors, and makers in one place. Celebrate Creation. The number one resource for thought provoking design insight and tutorials. Get Educated in Design. Cleveland is building some amazing things and bringing in amazing people. See Who's On The Map. All of these templates are included as a part of our online app with the Pro Membership. 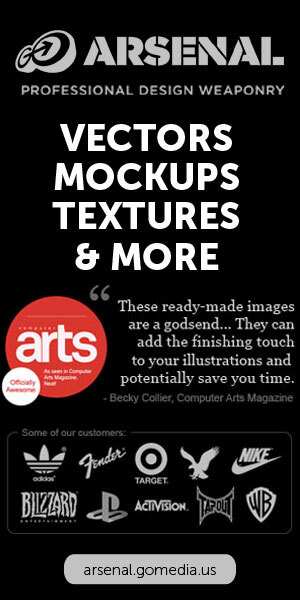 If you are interested in purchasing these mockups as Photoshop files, please check below to see if they are available. We also sell Photoshop files as part of packs over on our Arsenal. MockupEverything.com is a tool for designers made by OH based design firm Go Media. Contact Go Media for all your web design, logo design, or graphic design needs!